Do you have a bad case of "Comparitonitis"? Are you constantly checking to see how your business measures up to your competitors? 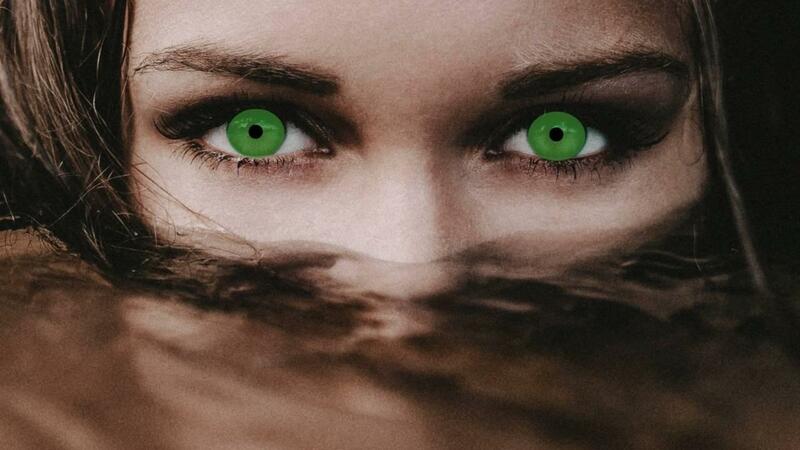 In this post I’ll let you in on how that nasty little green eyed monster is standing in the way of your success! Today I wanted to let you in on one of the most valuable lessons I’ve learned and how it saved my business! As new entrepreneurs, we tend to create our businesses in the image of something that we’ve already seen working. I mean, it makes sense doesn’t it? See what someone else has created that works, and try to emulate what they’re doing to develop success for ourselves, right? And certainly, to some extent, that’s not a terrible thing. 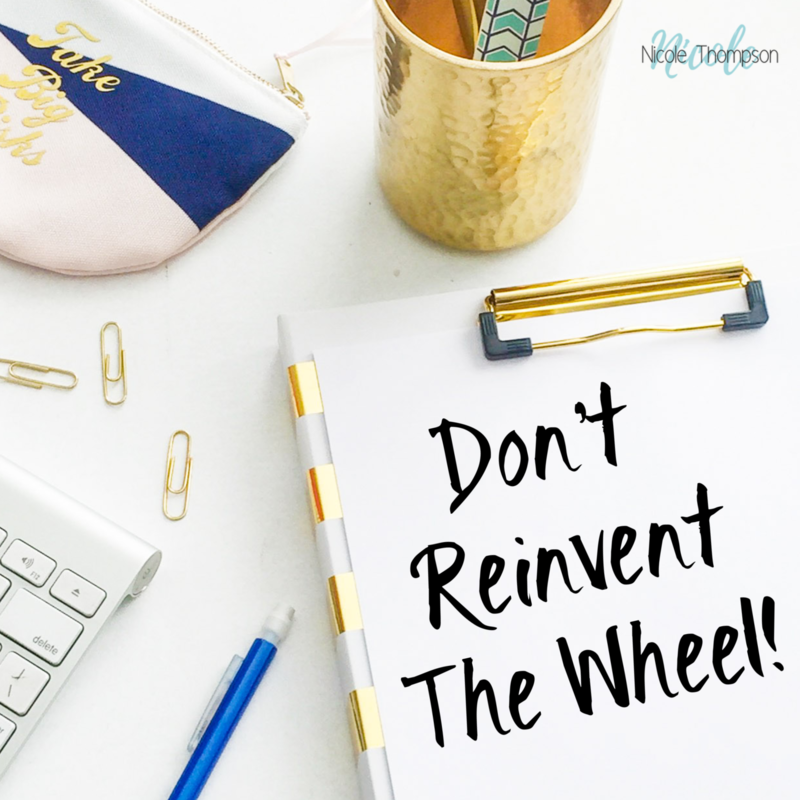 It’s so much easier to not have to completely reinvent the wheel, by mimicking what someone else has already done successfully. But there needs to come a time when the copy catting ends and the uniqueness of what you have to offer comes into play.